I'm Daniel, a developer and artist, although I like to dabble with a lot of things. Below you'll find games and other stuff that I've made. Click the button to the right to find out what I'm up to at the moment. You can contact me by mail at danik@[this domain]. 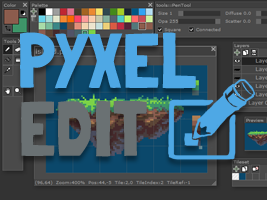 A pixel art, tileset and animation tool aimed at making art for games. It's currently in development and a beta is available from the website. 2012. A mix of a platformer and space command. 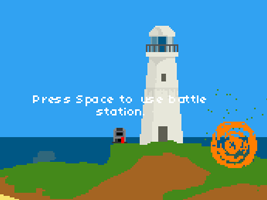 Made for Ludum Dare on the theme Tiny World. 2011. 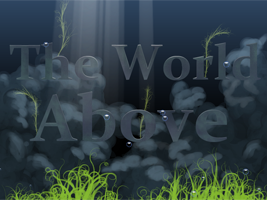 An athmosperic platformer made for Ludum Dare on the theme Alone. Also try the Xmas Edition. 2011. Made for Ludum Dare on the theme It's dangerous to go alone. Take this! 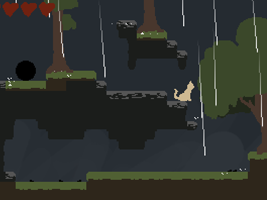 I made it in 48h without any game libraries, so it's rushed and the collision detection and stuff is pretty rough. I have an updated version in development that I need to finish off sometime. 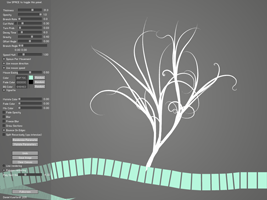 Started out as an experiment with particle path drawing, but turned into a drawing application. Has a brush-preset text generator, allowing you to share brushed by simply sending a bit of text. 2010. 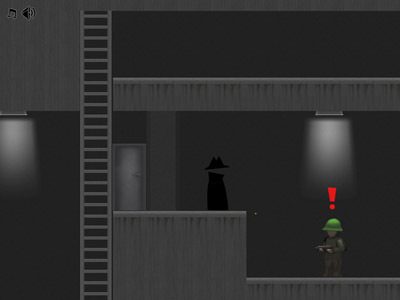 Grab the secret documents and find the exit while avoiding being discovered in this platformer. Made for game making competition Ludum Dare on the theme Discovery. Made using the Flashpunk library and FlashDevelop. 2010. 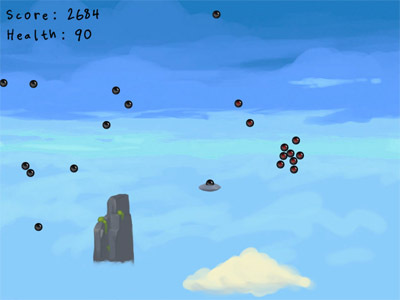 A shooter where you beam up the aliens and use them as ammo. Made for game making competition Ludum Dare on the theme Enemies as Weapons.